Carly-Rae Jepsen threw it back in time with her retro specs and straw fedora. 6. 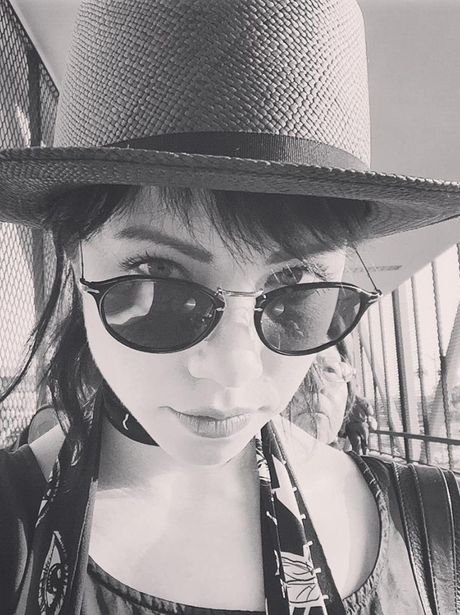 Carly-Rae Jepsen threw it back in time with her retro specs and straw fedora.